A concrete burnout may be linked to a concrete PTS. Or it may not. 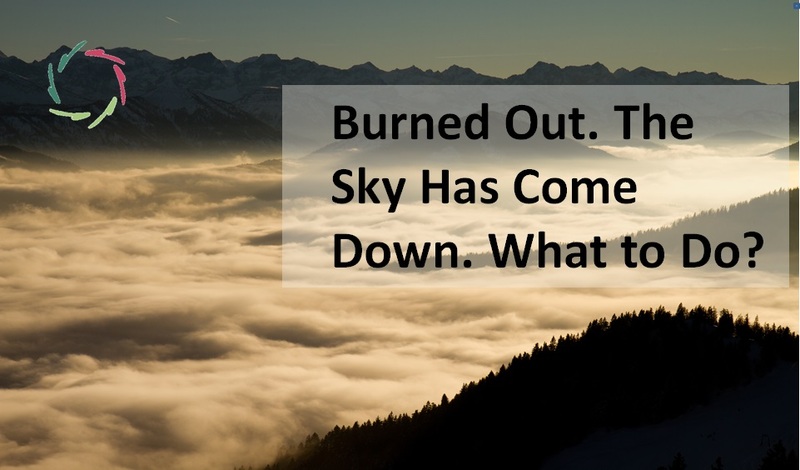 In both cases, you can use it to alleviate your present burnout. One needs to be careful about what to regard as a ‘trauma’. I think the best way is to regard it as anything that is experienced as such. A post-trauma is then the aftermath of what is experienced as ‘trauma’, whether it’s an event (or prolonged condition) that really happened or not. The important in PTS is thus not the past itself but the present. ‘Forget the past’. Not by cutting it out of one’s memory, which isn’t possible anyway. But by integrating it in one’s present, so that only the present is important, including one’s memories of the past… but still the present. This is a deeper meaning of ‘living in the here and now’. At the same time, it’s a deeper insight in ‘beginner’s mind’, since it’s about always again, as if the first time. Really digesting the past happens now. And if you don’t really digest it, you have a problem with motivation. Then you do things out of a past that isn’t your present. including the things through which you think to be motivated. 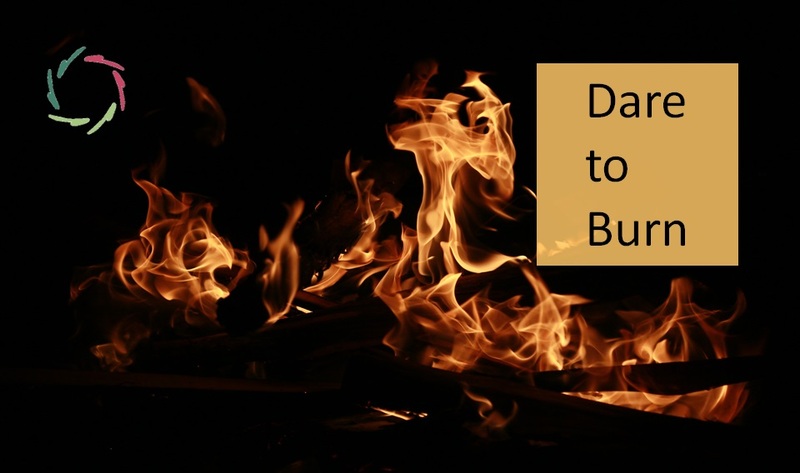 So, what happens: you don’t burn your own fire. Being traumatized by a ‘past’ – again: whether it happened or not – you get stuck in an energy-consuming turmoil. You may try to redeem this past through working very hard. At first, people admire you for your zest-to-work. You yourself may admire yourself for the same… until you burn out, slowly or suddenly. 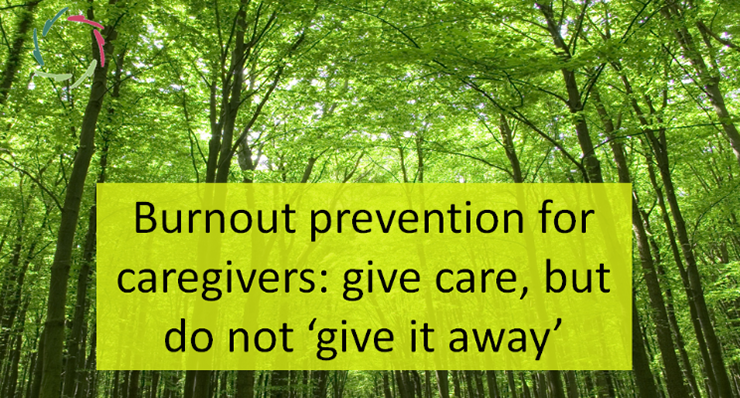 I’m not making the link PTS-burnout very strictly. I’m pointing to possibilities. I’m pointing to a way-of-looking at things. It may be to you, dear reader, a way-of-looking that helps you, that makes you look inside, guides you even. But it’s your combination with common sense that makes it worthwhile. You should take care for not pseudo-rationalizing things together, that don’t belong together. as in any coaching (and self-coaching). So, very gently, you may communicate with your trauma. 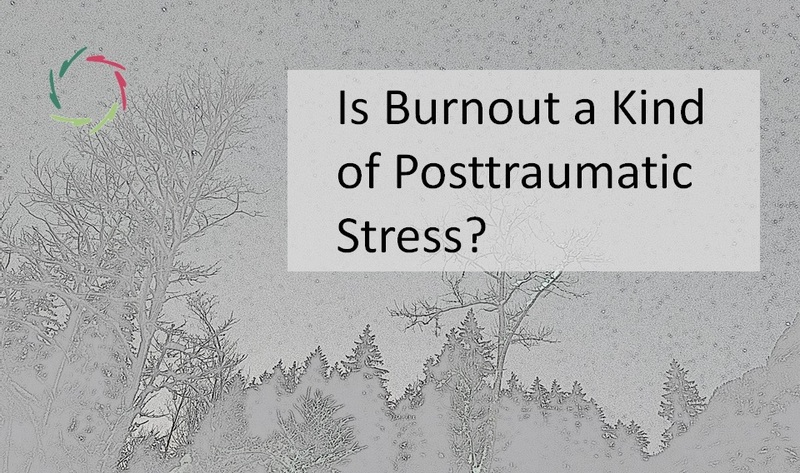 AURELIS-domain ‘Post-traumatic stress’ may help you in this. Try to find in it layers of deep meaningfulness that can make you even more gently inclined. The aim is to let the ‘trauma’ see you as more human than otherwise, including the possibility to surpass your trauma and through this, to open yourself a bit towards a renewed motivation. Think of kindling a small fire in a little bunch of straw. If it doesn’t start this way, you shouldn’t force it. Even so, it’s worthwhile to stay at it for a while, like staying in the presence of your own compassion. more than any actual trauma of any kind. The compassion may be needed to alleviate your burnout and find new ways, not towards – again – the traumatizing past but towards a future of more-you-than-ever.